Republican lieutenant governors from across the country–including Lt. Gov. 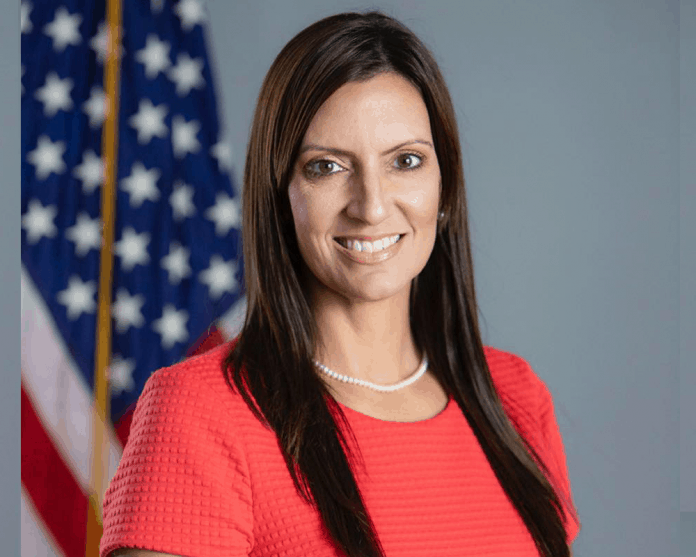 Jeanette Nuñez of Florida–threw their support behind President Donald Trump’s effort to replace NAFTA with the United States-Mexico-Canada Agreement (USMCA). On Thursday, the Republican Lieutenant Governors Association (RLGA) released a letter signed by Arkansas Lt. Governor Tim Griffin, the chairman of the RLGA, and 24 other lieutenant governors including Nuñez backing USMCA. “As lieutenant governors, one of our main responsibilities is to promote economic growth, and under the new provisions renegotiated in the USMCA, we believe this agreement will benefit all our states and improve trade conditions for the business community,” the Republican lieutenant governors wrote. Nuñez served as a legislative aide in Tallahassee before being elected to represent parts of Miami Dade in 2010. During her time in the House, she rose to become speaker pro tempore. The national GOP is starting to showcase Nuñez to some extent, including the Republican State Leadership Committee (RSLC) praising her as a “statewide trailblazer” back in November.